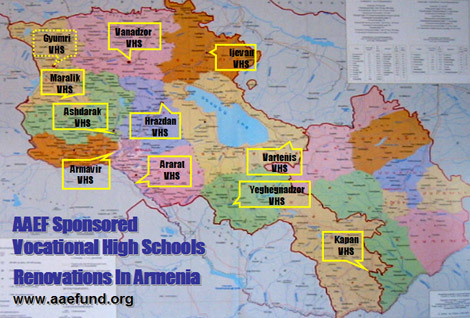 Help sports teams at AAEF-sponsored schools get the sports equipment and uniforms they need! Thursday, Oct. 17th 7:30 p.m. – 9:30 p.m.
Every strike makes you a sponsor of one piece of equipment or a uniform for an AAEF student! Click below to purchase tickets online. Call 818-886-4471 or email ArletAbrahamian@yahoo.com with questions or to purchase tickets in person. This event is presale only. No tickets will be sold at the door. Please print the confirmation e-mail and bring it with you to the event.